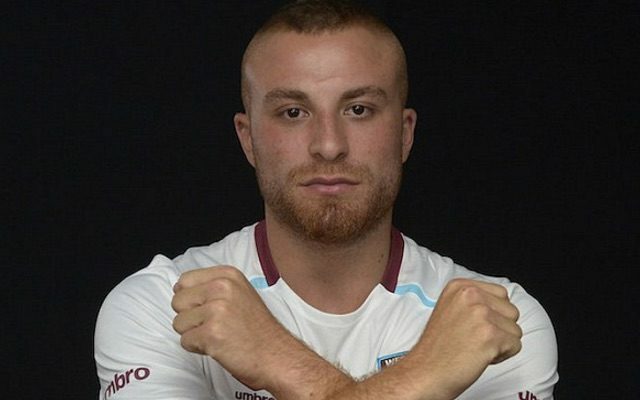 Gokhan Tore has not exactly got off to the best of starts at West Ham. The Turkish international did provide Michail Antonio with the assist in the Hammers sole Premier League victory of the season against Bournemouth but he has been criticised by sections of the east London based outfits fan base after a string of disappointing performances. Tore’s season has now gone from bad to worse as he has been ruled out for the next five weeks with injury according to the Sun. Per the source, Tore has sustained a thigh injury and will not return until next month. The 24-year-old is no stranger to injury having spent much of last season out on the sidelines at his parent club Besiktas. Tore joined the Hammers on a one-year loan from Turkish champions Besiktas, deciding to give up a season of Champions League football to work with Slaven Bilic who he established a close relationship with during the Croatian manager’s time in Turkey.